Protaras is well renowned for its crystal clear sky-blue waters and sandy beaches which are probably the best in the island. It is one of the most popular diving destinations with some of the best dive sites of Cyprus. 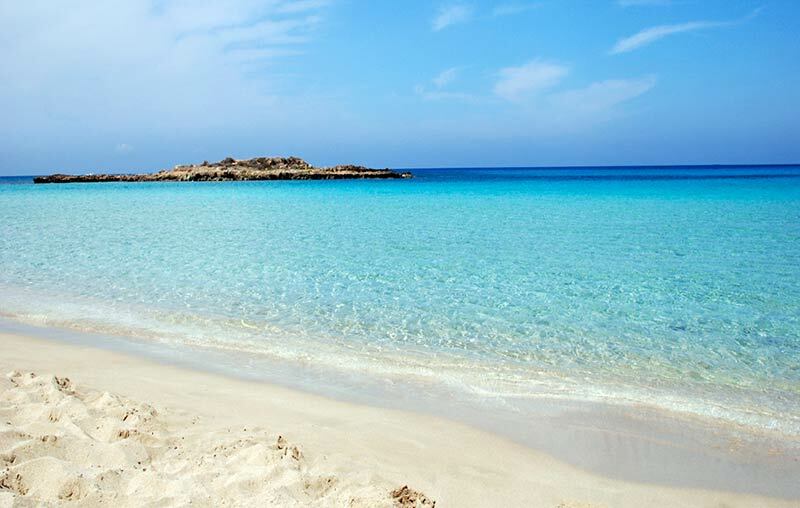 Protaras is approximately 10km from Ayia Napa and approximately 15 minutes driving time away. 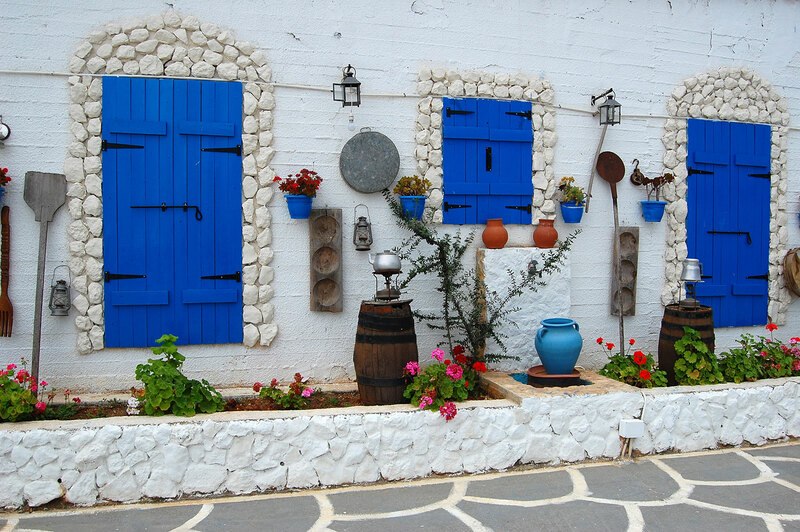 It is situated at Fig Tree Bay in Protaras Village. Fig Tree Bay is a popular beach for both tourists and local residents, and it's conveniently located near the main tourist street in Protaras. 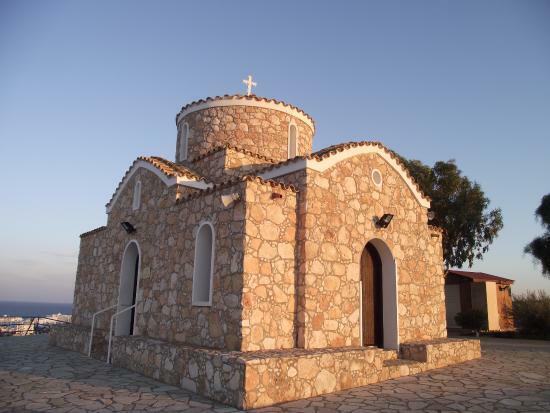 Profitis Elias church is situated on the hill in Protaras. It takes around 200 steps to climb up to the hilltop church. The church offers stunning views of Protaras and its surroundings. This beautiful dive site is located just a few minutes' drive from Protaras. It s located in Cape Grecko area. 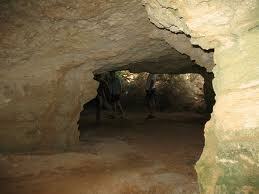 The Cyclops cave is an underground cave located at the entrance of the dive site. In the heart of Protaras, a spectacular show awaits you and your family for an unforgettable night out. The show takes place in an expanse of 2.000 sq. 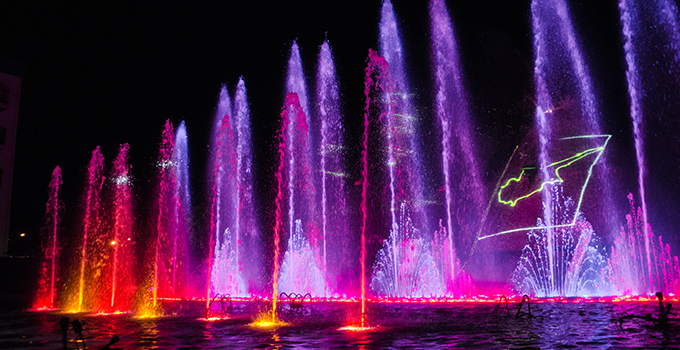 metres in the heart of Protaras in the famous Magic Dancing Waters Centre.